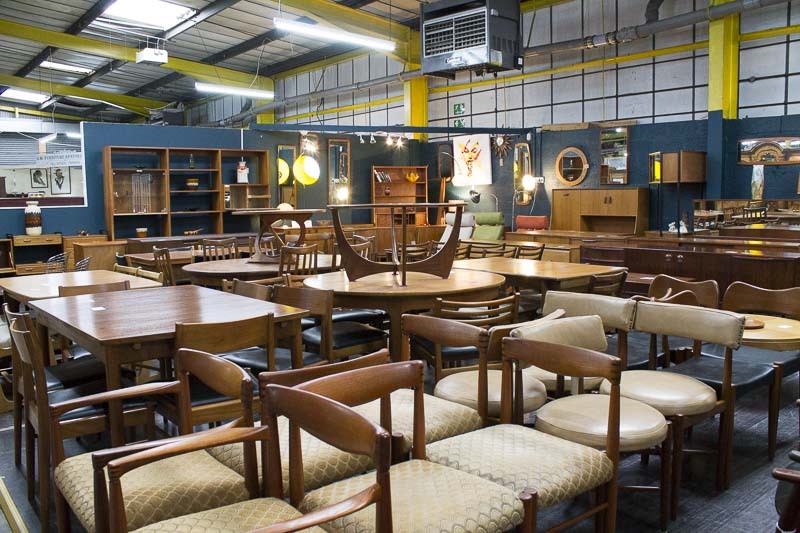 So, we are lovers of gorgeous mid-century furniture, Danish furniture and retro vintage furniture. We love finding new items, getting nervous and excited when we come across them and then have the chance to own them . . . even temporarily! We buy what we love. We buy what we’d love to have in our own home! The mantra is … “If it doesn’t sell, we’ll take it home and keep it forever”. And remember … we’re ALWAYS buying mid-century, Danish & retro furniture from ALL parts of Scotland, including Edinburgh, Glasgow, Aberdeen, Dundee, Inverness. Please call, text, WhatsApp or ping us an email if you have anything you’d like to offer us.